2018 is basically already done and I haven’t done any Best of 2018 lists (I’m busy compiling one for work, and the submissions are already sending me in a tailspin). That’s a seemingly easy problem to solve but you are not a dangerous combination of indecisive and frequently impulsive out of necessity because you procrastinated. Or maybe you are. Either way, that list will come and it will have left off a heap and host of worthy works to earn the badge of best. 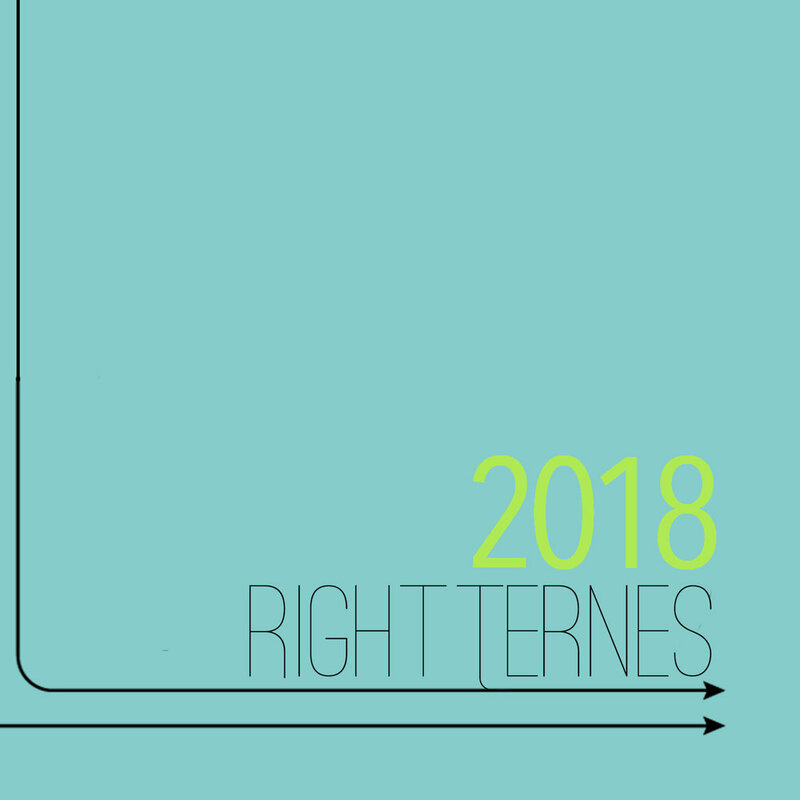 SAT DEC 1: RightTernes at Corvus & Co. I’m getting right off a plane and up to Corvus for an all vinyl variety mix from 8pm-12. TUE DEC 6: The last 2000s of 2018 dance party is happening at Screwdriver. More info in this post. MON DEC 10: Screwdriver Turns Two feat. RightTernes & Twinsparrow. I don’t have my own barstool there (yet) but I’m excited to be a part of the festivities with my buddy Brian, aka Twinsparrow. Thinking I may need to take Tuesday off…. My 2018 playlist has recently been updated to include Leikeli47, Gram Parsons, Still Corners, Washed Out and Julia Jacklin. It’s over 160 songs and hits a few spectrums. Murderinos know how hilarious and welcome a Karen Kilgariff singing moment is on the podcast. 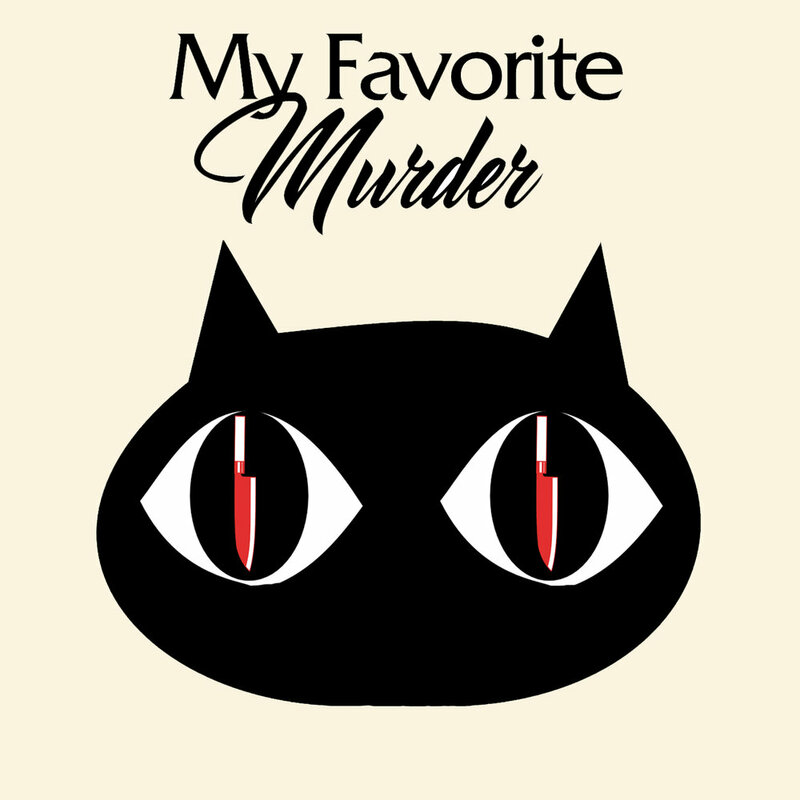 The latest update to my My Favorite Murder playlist includes Whitney Houston, Deee-Lite, The Misfits, Robyn, and Lizzo. #SSDGM. 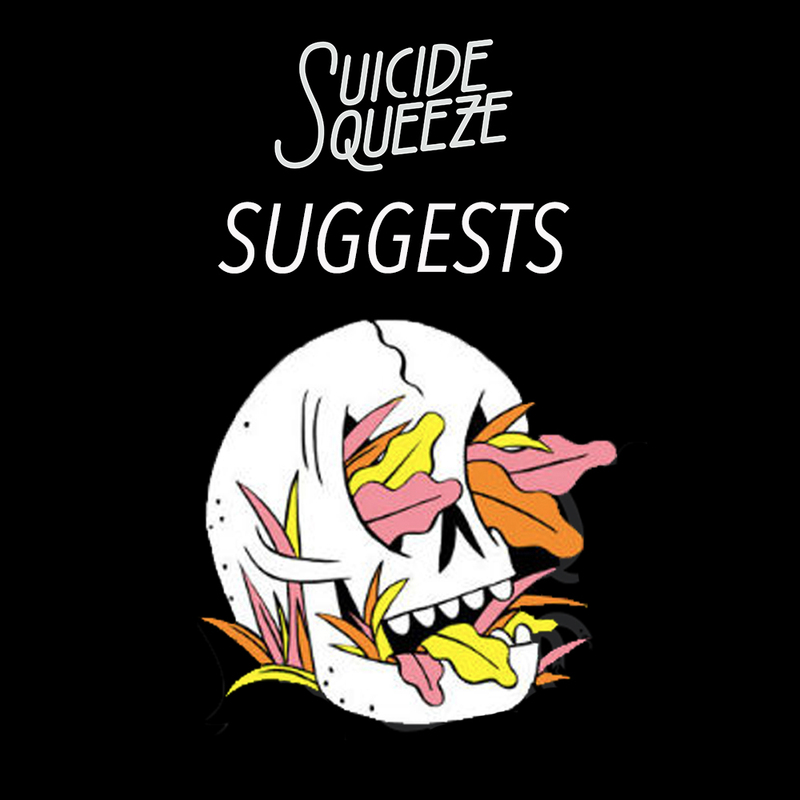 The Suicide Squeeze Suggests playlist, comprised of songs chosen by SSQ artists and friends of the label, has grown massively. Since it’s updated weekly, there’s more than enough to discover. Artists that have contributed to the playlist include The Coathangers, Minus the Bear, SadGirl, L.A. WITCH, and Death Valley Girls.